Mike is a guitarist and songwriter who's played for more years than he cares to admit, gigging from Scandinavia to South America and all across the UK. After indulging in some magnificently tortured punky grunge through the 90s and early 2000s, Mike enjoyed a 3-year stint as a regular acoustic performer at London's famous (and now sadly departed) 12 Bar Club. 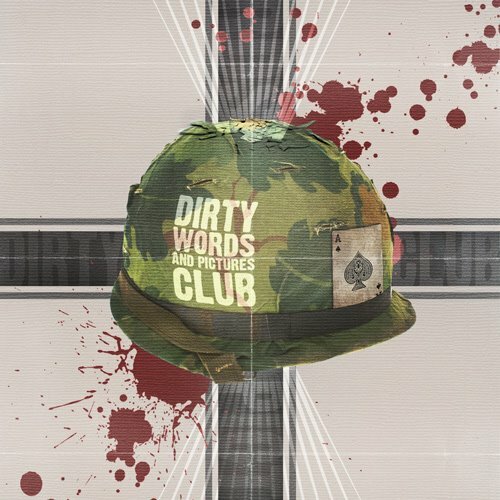 Dirty Words and Pictures Club (DWPC) is Mike's no-nonsense rock band, high on riffs powered by gasoline and vinyl. He invites you to get your post-apocalyptic groove on with a selection of songs from his solo and band material.